Mark Construction Co., headquartered in the Orlando, Florida area, is a builder of pre-engineered buildings and standing seam roof systems for a wide variety of applications. 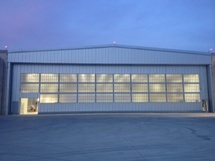 From school construction to large-scale warehouse erection, the Mark Construction team offers a time-tested building alternative resulting in cost and time savings in meeting project requirements. Mark Construction Co. offers the product innovation, quality, experience and service commitment to successfully deliver this type of facility. Mark Construction’s Metal Products Division provides material and erection services to many nationally and locally recognized construction management firms throughout the State of Florida, utilizing our professionally trained personnel. 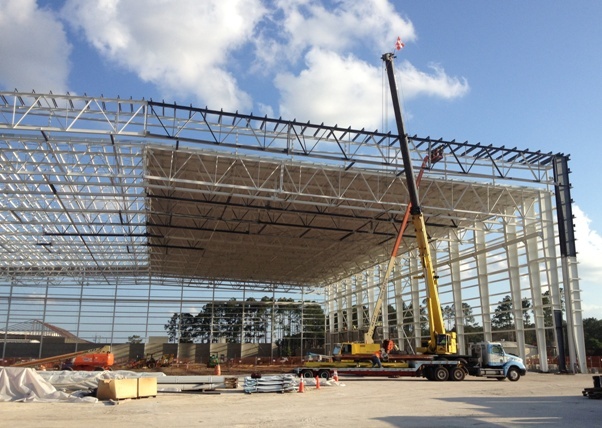 To better understand our experience in this area, we encourage you to view our Mark Construction Metal Buildings Project Profile area on this Web site.